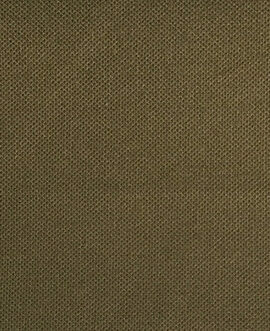 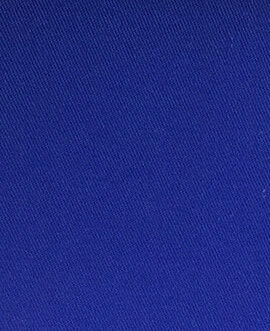 This cotton nylon flame resistant fabric is middle weight, good breathable, adopt high quality cotton yarn matched up with high strength nylon, reach FR/ wear resistance uttermost property. 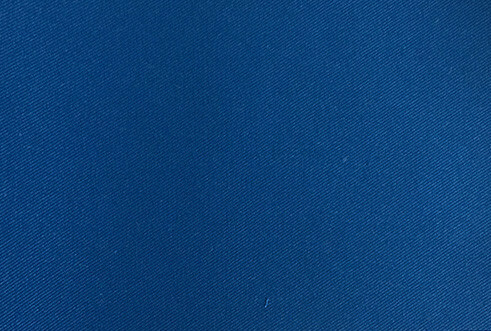 Using Yulong’s unique FR craft, the cotton nylon flame resistant fabric can prevent fire spreading effectively, but also keep the original property of fabric. 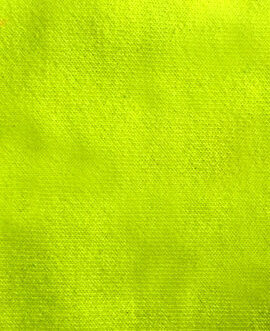 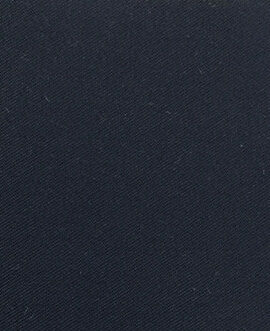 The uniform made from this cotton nylon flame resistant fabric have more than 50% wearing life, can better protected from electric flash/ electric arc/ molten drops etc.. And this cotton nylon flame resistant fabric widely used in Electric/welding/oil and gas filed, have good market in Europe and America region.